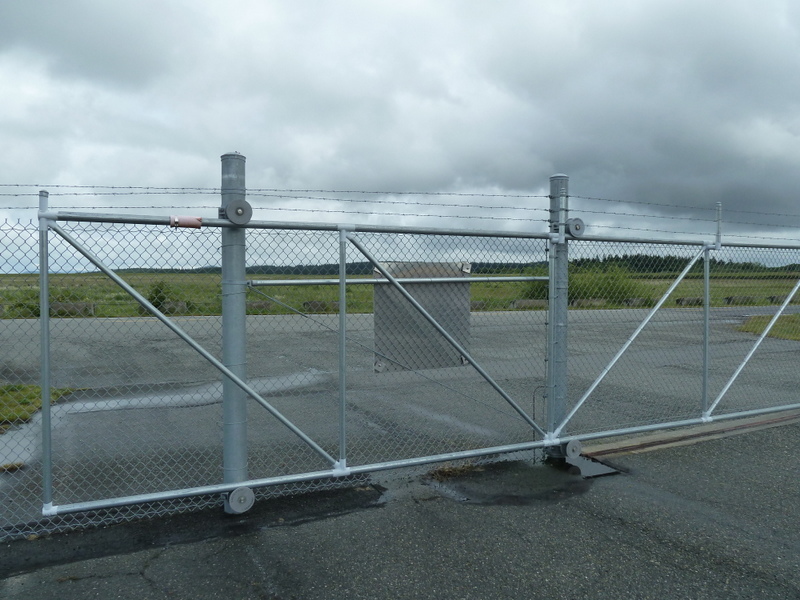 The project at NAS Whidbey Island will provide access control, CCTV monitoring, and automated gates for the Consolidated Fuel Facility. BME teamed with a select group of specialty contractors on the project in order to coordinate with the Navy’s proprietary Security and CCTV systems. BME continues to build on a strong relationship with Pacific Tech on NAS Whidbey projects. This project will be theÂ fourth project collaboration between BME and Pacific Tech at NASWI.